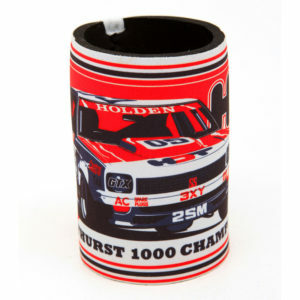 Three Stubby coolers for $20 – that’s buy two get one free! 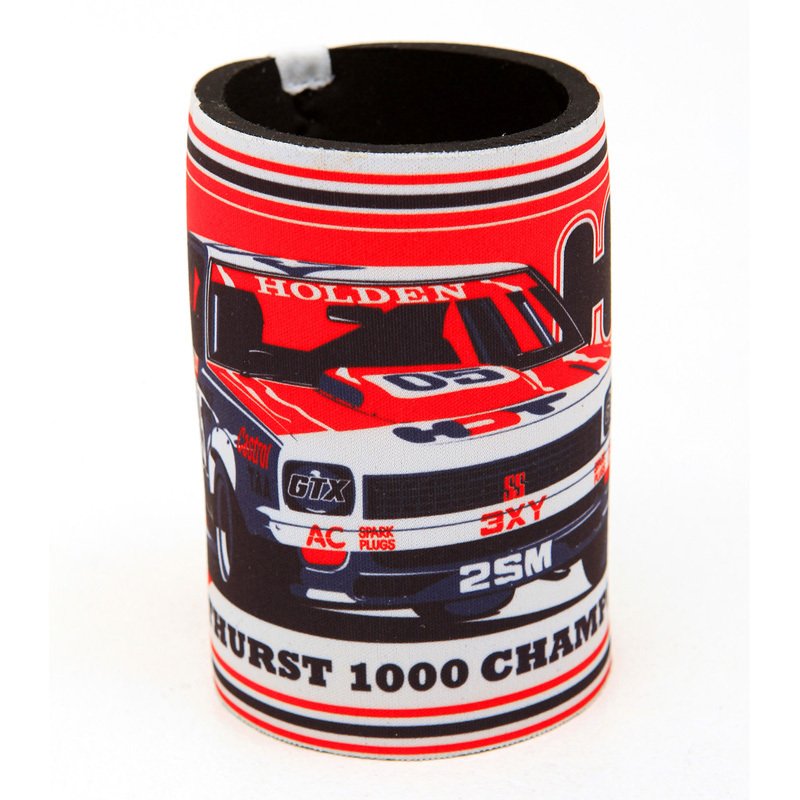 The“A9X Bathurst Champions” stubby cooler pays tribute to Peter Brock’s back-to-back 1978 and 1979 Bathurst 1000 wins, steering the Holden Dealer Team A9X Torana. 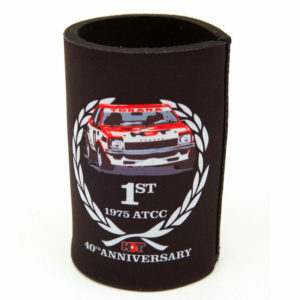 The HDT L34 40th Anniversary stubby cooler pays tribute to Colin Bond’s 1975 ATCC Championship win in the Holden Dealer Team LH L34 Torana. 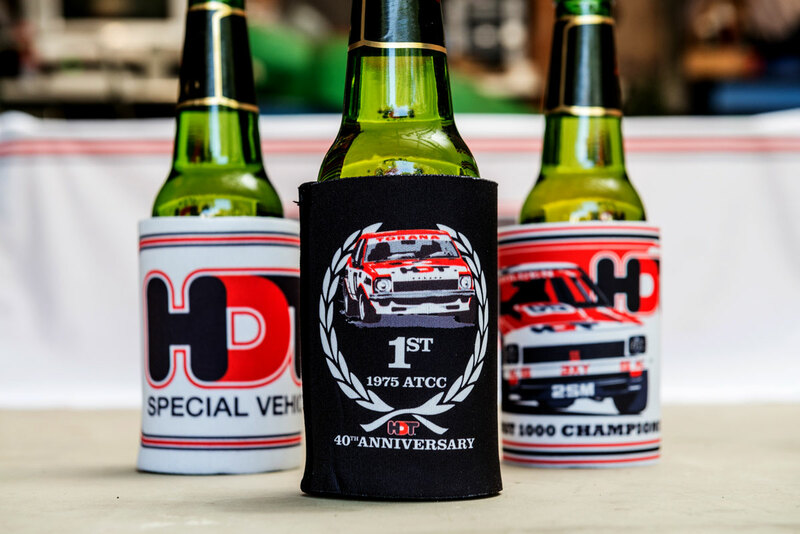 The vintage HDT stubby cooler is like drinking a beer in 1981. 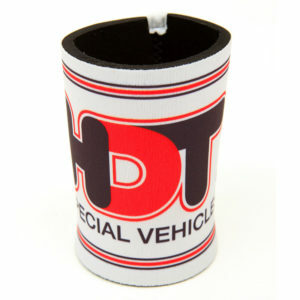 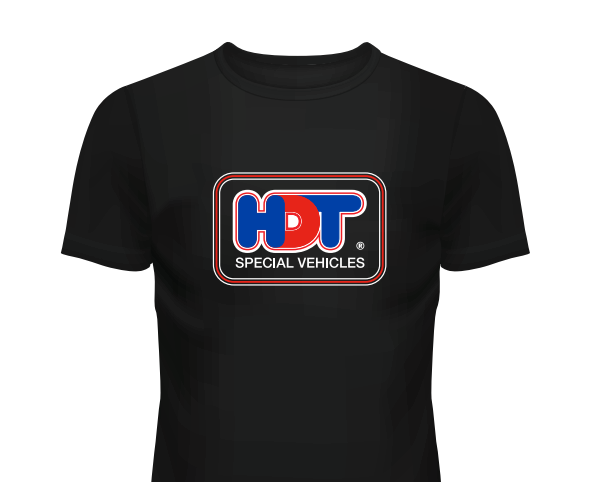 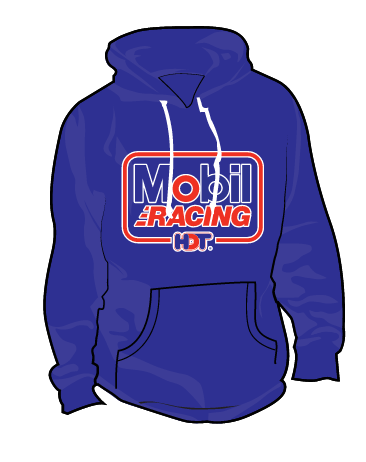 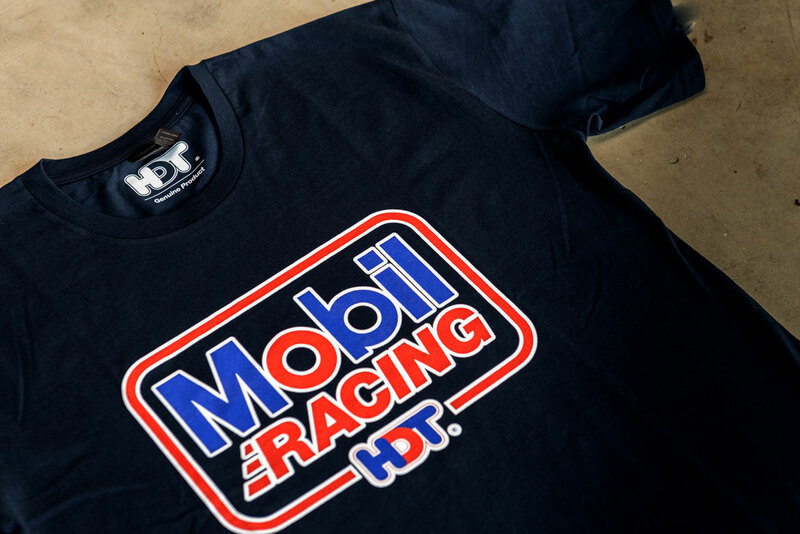 Classic retro HDT Special Vehicles logo on white.